Mid-tier contractor Liviero Mining has purchased a fleet of 24 VTevo Light Towers from Pilot Crushtec International, to be delivered to four of its operational sites in Mpumalanga. Hendrik Strydom, plant director, Liviero, explained that the purchase decision was made following a careful study of available lighting products, which lead him to Pilot Crushtec’s Generac range of Tower Light mobile lighting systems. “When comparing competing products, we found that some could be regarded as outdated in terms of current health and safety systems. Generac lighting towers offer a superior design, and feature telescopic masts rather than the older folding variety. For Liviero, who mainly operates in the sphere of opencast coal mining, and currently serving several long-term contracts with listed mining houses, the decision to move from renting lighting systems to acquiring its own fleet not only made economic sense but provided an operational safeguard, as the lights are important to ensuring safe and efficient 24/7 mining operations. “The company’s capex focus when establishing a new opencast mining operation is directed on production equipment, which can amount to hundreds of millions of Rands. “In terms of cost, the purchase of ancillary equipment like lighting towers is a minor consideration, but it does mean that the company now has full control over illumination systems that are critical to the success of its capital intensive mining operations,” said Strydom. According to Liviero Mining, Pilot Crushtec International’s reputation for providing a comprehensive service, from advice on product choice to after sales support, commissioning and training, was a determining factor in the deal. 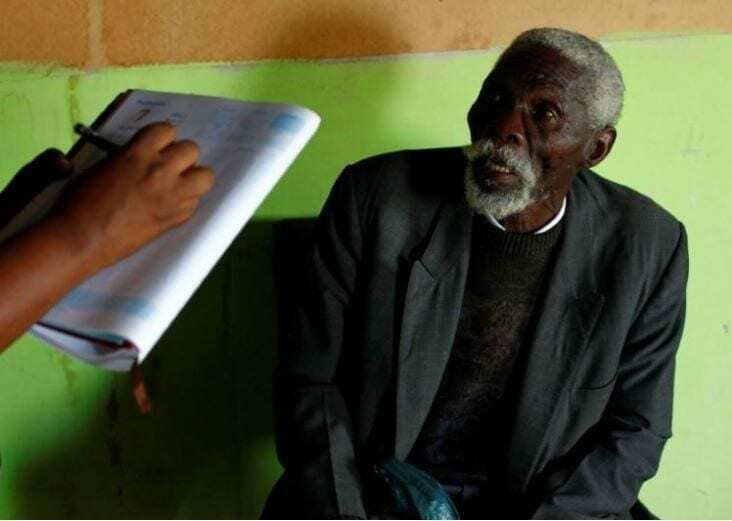 “Their product specialists were on call every step of the way but it was Sandro Scherf who set the tone with his hands-on approach before, during and after the sale was made,” said Strydom. Pilot Crushtec International CEO Scherf said, “We understood the lights had to be operational from the word go and all 24 units were ready within 18 hours of order confirmation. The day after they arrived on site, our product manager, Mervyn Moodley, arrived at 6am to conduct a detailed product training session. 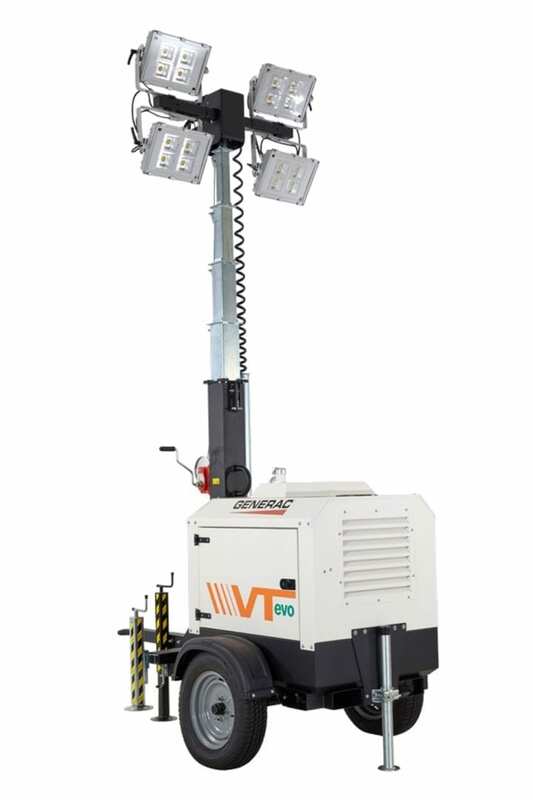 The Generac VTevo Light Tower is just one of its range of products which can suit applications as varied as industrial and mining sites, airport and security locations and outdoor events.